The Community Players of Hobbs: Haunted House...and "Alien Assault"! The annual Playhouse Haunted House opens on Thursday (see the times listed below). This year's haunt includes two adventures for the price of one. 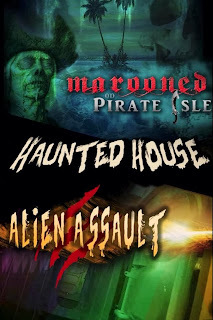 Like last year, the pirates will be back but new this year is Alien Assault, which includes the use of black light special effects. 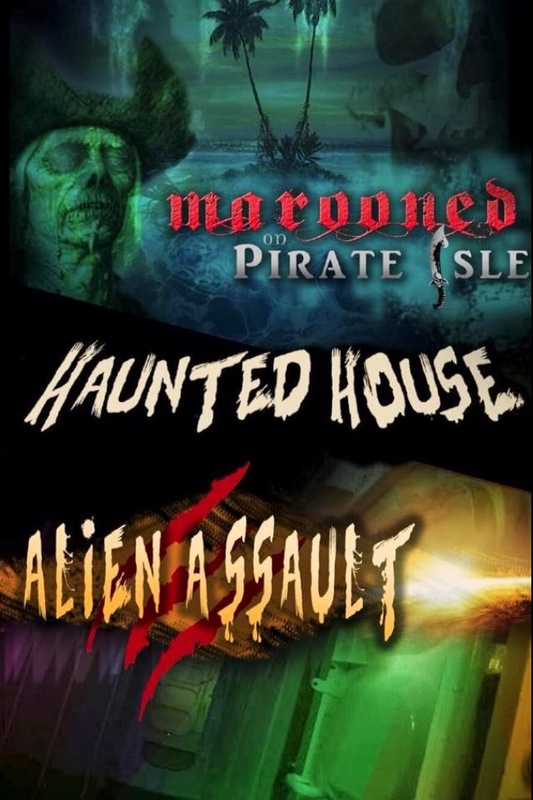 Entry is $10, which will get you into Marooned on Pirate Isle as well as Alien Assault. Thursday, Oct. 24 7:30-10:30 p.m.
Sunday, Oct. 27 7:30-10:30 p.m.
Thursday, Oct. 31 7:30-10:30 p.m.
Also, if you are interested in volunteering/being in the haunt, please be at the Playhouse on Wednesday at 7 p.m. Outside of corporate sponsorships, the haunted house is the Playhouse's biggest fundraiser. We need your assistance!